FRANKFURT -- The German government aims to avert a ban on diesel vehicles in cities, even after a federal court ruled that authorities can put such bans into place to reduce pollution. "That does not mean that bans will be put in place overnight," Environment Minister Barbara Hendricks said. "My goal is and remains that bans never need to be implemented because we can manage to clean the air through other means," Hendricks told journalists on Tuesday. Upgrades to the exhaust cleaning systems of older diesels could make a substantial contribution to reducing pollution and that car owners should be able to expect automakers to pay for such upgrades, Hendricks said. "The problem was caused by carmakers and we should not release them from their responsibility," she said. Transport Minister Christian Schmidt said: "We must do everything possible to prevent the loss of personal freedom and the reduction in value of cars." Germany's highest federal administrative court on Tuesday ruled that cities can ban the most heavily polluting diesel cars from their streets. The ruling came after German states had appealed against bans imposed by local courts in Stuttgart and Duesseldorf in cases brought by environmental group DUH over poor air quality. The court said Stuttgart it should consider gradually imposing a year-round ban for older diesel models, while Duesseldorf should also think about curbs. Stuttgart styles itself the birthplace of the modern automobile and is home to Mercedes-maker Daimler. "It will not be easy to implement," Stuttgart mayor Fritz Kuhn told a news conference, adding the regional government would probably agree a new plan within six months. 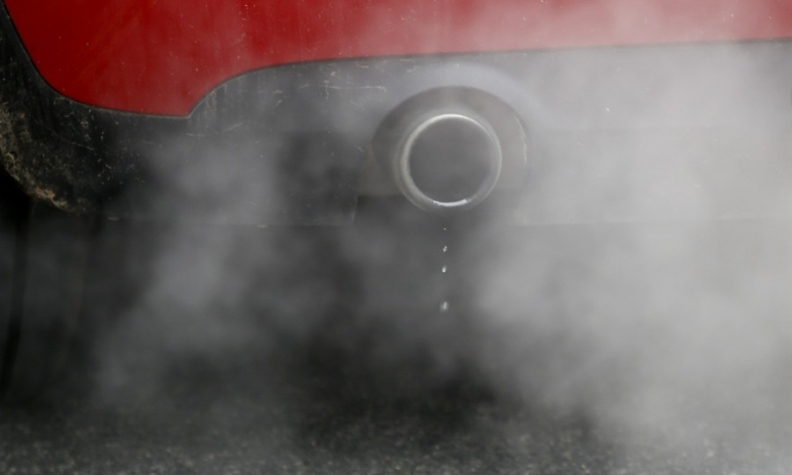 Diesel bans could accelerate a shift away from the combustion engine and force manufacturers to pay to improve exhaust systems. The ruling was praised by environmental groups but angered many politicians and business lobbies who said millions of drivers might end up unable to use or sell vehicles they bought in good faith. "Driving bans have a massive impact on our ownership rights, on mobility and on our profession," said Hans Peter Wollseifer, president of the association of German tradesmen. "The carmakers are to blame for the diesel problem, not us tradesmen." The VDA auto industry lobby took comfort from the fact the court had not insisted on bans. "It is a rejection of general driving bans. They must be proportional and only considered as a last resort," the VDA's Matthias Wissmann said in a statement. German Chancellor Angela Merkel said emissions levels in most municipalities overshot European Union limits by only modest amounts. Only in the case of the few cities where emissions were far in excess of targets were further measures needed, she said. Of the 15 million diesel cars on Germany's roads, only 2.7 million have the latest Euro-6 technology. Analysts Evercore ISI has estimated that upgrading the exhaust cleaning of just the Euro-5 fleet could cost up to 14.5 billion euros ($17.9 billion). "By the time these vehicles face the risk of being banned from certain cities, the industry, together with Berlin, will have found solutions to offer practical hardware updates and attractive scrapping schemes," Evercore ISI said.